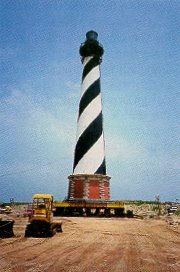 The Marchetti Dilatometer played an important part in moving the Cape Hatteras Lighthouse about 2900' from its original location to protect it from a receding coastline. Law Engineering and Environmental Services, Inc. provided DMT soundings at about 150' spacings along the route of the move and additional soundings at the final destination. 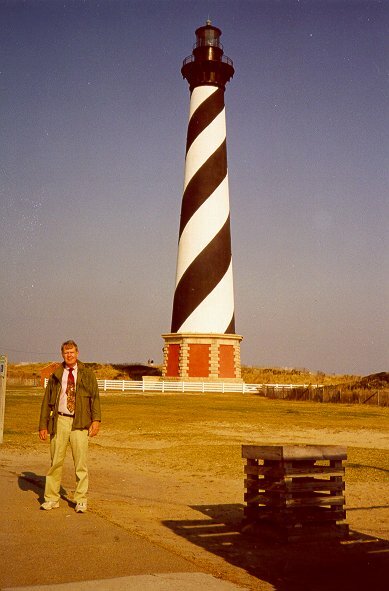 Mr. J. Allan Tice, P.E., Corporate Geotechnical Consultant and Assistant Vice President, reported that the DMT data provided reliable settlement estimates in the predominately sandy soils along the path and at the final destination of the light house.